To many, mothers are priceless and also reverend. There is a saying in Yoruba language that goes thus, 'mothers are gold, fathers are mirrors'. According to the gist divulged to us, while Eucharia was a campus queen at the Institute of Management at Technology, Enugu in the 80's, she allegedly snubbed and humiliated her mother who came visiting her in school back then. We were told by a source that Eucharia told some of her friends in school who witnessed the show of shame that her mum was her nanny from Lagos. As the source revealed, the actress now turned Evangelist was in the department of Mass Communication at IMT, Enugu when this ugly incident happened. We learnt that Eucharia allegedly snubbed her mother because she may have felt that her mother didn't match her status as a campus most beautiful girl. She was said to have made most people believed that she was a daughter of a very rich man in Lagos. When her mother stormed IMT, Enugu campus to see her daughter (Eucharia), she obviously was not looking like what Eucharia had painted on campus about her 'imaginary' very rich mother. So, in order to save her head from shame and keep her 'daughter of a rich man' status and also as Miss IMT intact, she (Eucharia) allegedly told her friends, who were already surprised at the calibre of woman that appeared as her mother, that she was her nanny in Lagos sent by her 'rich parents' in Lagos to check on her in school. This, as the source said, forced tears out of her mother's eyes and she allegedly swore at her daughter for the public disgrace and humiliation caused her. We learnt that the former Nollywood's 'bad girl' later went back to settle with her mother some years ago. This became necessary, as a source confided in us, because a pastor reportedly told Eucharia to do so when things were not getting too okay for her. She was reportedly told by the pastor to amends with her mother, who she had offended in the past. This reportedly happened shortly before her first marriage in the 90's. When Eucharia was contacted to confirm or comment on this gist, she simply told us to go to her former school to find out. She thereafter hang up the phone on us. 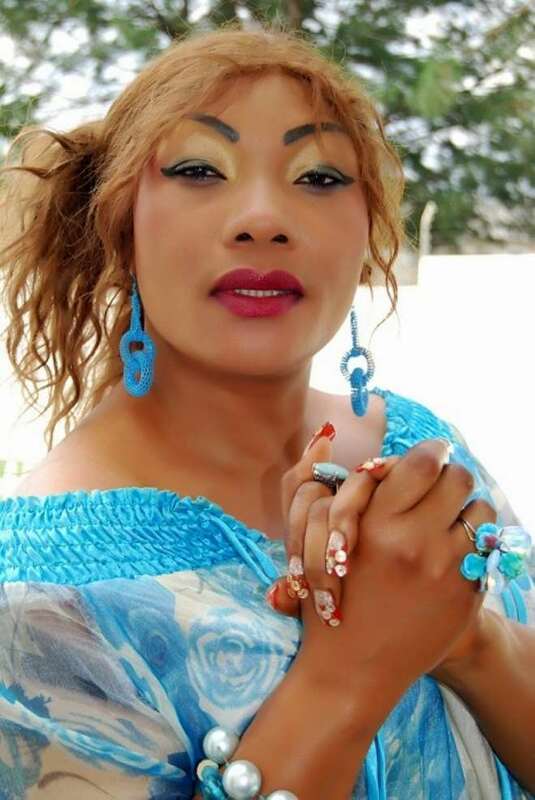 Eucharia Anunobi is now an Evangelist at a church in Egbeda area of Lagos.